People shop differently today. To attract and satisfy a new kind of customer, industries worldwide have to change. Bridal is changing too. Is your in-store experience designed for today’s customers? Do customers increasingly walk without buying? The challenges of the modern jeweler are pressing and real. The Naledi Collection’s Smart Bridal Kiosk was developed to address these challenges head on. It’s the jewelry industry’s first ever smart kiosk that performs basic sales functions unassisted. The Smart Kiosk was designed to fit the needs of the modern shopper—the millennial couple. Customers can now enjoy the full retail experience they crave, a combination of the best of in-store and online shopping. The Naledi Smart Kiosk is tailored for today’s bride. Customers are pleased to browse in a unique, low pressure environment. They love the kiosk’s fast search capabilities, instant sharing with friends, and of course, trying on rings. of bridal customers today walk out of a jewelry store without making a purchase. It’s more important than ever to get the guest experience right. Do you struggle to keep the right mix of product and sales help on the floor? The Naledi Smart Kiosk offers a safe, affordable way to increase your sales and visibility without increasing inventory or staff. The Smart Kiosk requires little supervision and is easy to set up—a perfect solution for trunk shows and bridal expos. It can be easily positioned right inside your store or in high-traffic thoroughfares close by. Up to date pricing and product information are readily available on an integrated, native iPad display, making it easier on staff and customer alike and much faster than typical web pages. This efficient self-service means more people are helped by fewer associates—a technological assist that won’t take away the human touch. Millennial shoppers love shopping online, which means you’re not only competing locally, but globally. You need efficient purchasing programs—including sales prototypes, generous stock balancing, and 24-hour delivery on reorders—in order to succeed. The Naledi Collection makes it possible for you to achieve inventory turn rates that are usually associated with purely internet retailers. Naledi also helps you gain visibility through mobile-first and truly monitored advertising. At every opportunity we direct customers to your store to continue their shopping experience. Why not give customers the experience they crave? With so many options for the modern consumer, it’s more important than ever before to get the customer experience right. They enjoy the speed, convenience, and sharing capability of online shopping, so why not offer a similar capability in the store? Powered by Naledi RingFinder for iPad and iPhone, the Smart Kiosk offers fast search and share capabilities, as well as the unique ability to try on merchandise live. Each kiosk comes with 25 tethered rings and an iPad display. It comes in multiple configurations, with or without the traditional display case. It’s available on lease-to-own finance plans, starting at $185 per month.  The Naledi Collection is manufactured by IGC Brand Services, a certified member of the Responsible Jewellery Council, an international organization dedicated to promoting responsible, ethical, social, and environmental practices in the diamond and jewelry supply chain. We’re able to offer certified jewelers the highest level of assurance in the industry today. The bridal industry is changing. We have the tools to help you change with it. Contact us to find out how The Naledi Collection Smart Bridal Kiosk can help.